The Spirit of God has come to live in us. That is, God Himself dwells within us. We are a house of God; a dwelling, a habitation of God. Heaven can manifest through our lives if we are willing to act as a gateway of heaven on earth. Wherever we are, we are ambassadors for God and we are an embassy of heaven on earth. Not only should people see that we are healing the sick, doing miracles, casting out demons, doing the things Jesus did (and some even greater things that He didn’t), they should also notice that our whole attitude to life is different to theirs. We are to be recognisable by our love for one another, our readiness to forgive, not judging others’ motives, going the extra mile. The world is watching. Every problem, every crisis we face, is an opportunity to overcome and demonstrate heaven on earth. There is a principle in aviation, ‘attitude determines altitude’. The angle on the back of the wings determines how high the plane goes. The attitudes we have in our heart and thinking will determine our life and how high it goes with God. The standards of heaven are higher than the standards of earth; they are based in love, in giving rather than receiving. We represent heaven’s superior authority, values, ideas, principles and wisdom, which are all higher. God wants us to have a positive attitude that is dependent on what He says, not on our circumstances. Whatever our attitude, it will always be reflected in our behaviour. called the ‘Beatitudes’ (from the Latin word for ‘blessed’). It’s a well-used play on words, but the fact is that they are about beautiful attitudes, the kingdom attitudes God is looking for in us. If we believe ‘God loves me, He has forgiven me, and He wants the best for me. He is not there to punish me and take things away from me. He is there to bless me, give me all things, and bring me into abundant life’, then our relationship with God brings real satisfaction for us, regardless of outward conditions. Having the right attitude will enable us to live in that favour of God and take us to the highest level of blessing. Blessed are the poor in spirit for theirs is the kingdom of heaven (v3). The Message version translates this as ‘Blessed when you are at the end of your rope’. God gives the kingdom resources to those who know they can do nothing profitable in their own flesh or their own strength. Blessed are those who mourn, for they shall be comforted (v4). You can interpret this as feeling compassion. But really it is about losing the most important thing in your life, which is you. ‘Me, myself and I’ must die. That is what mourning is about. I give up my life to gain His life. Blessed are the gentle for they shall inherit the earth (v5). Gentleness is strength, but surrendered, like a wild stallion with a bit in its mouth being directed by its rider. God wants us to be directed by Him. The inheritance we receive as a result is everything God desires for us. We know who we are, our identity in God (no more, no less), but we surrender that for His purposes just as Jesus did. Blessed are those who hunger and thirst for righteousness for they shall be satisfied (v6). The world will never be able to satisfy us. When we seek first God’s kingdom and His righteousness, we finally discover what true satisfaction is. He will satisfy us. The Message again: ‘…work up a good appetite for God. His food and drink is the best meal you will ever eat’. Blessed are the merciful, for they shall receive mercy (v7). What we have received, we freely give. We have received mercy. When we treat people the same way God has treated us, it means we cannot seek revenge or retaliation: we show mercy. When we put other people’s good before our own, then God looks after us. That is His desire. Blessed are the pure in heart, for they shall see God (v8). Pure means without mixture. We have to be willing to allow God to deal with our hearts at the deepest level (as we have seen in Transformation) and get rid of all the rubbish which distorts our view of Him. Jesus only did what He saw the Father doing. If we want to be good ambassadors, we have to be able to see God as He did. Blessed are the peacemakers for they shall be called sons of God (v9). It is our desire and God’s to bring shalom, which really means wholeness, completeness and fullness. Bringing shalom does not mean we never argue with anyone. It means we bring truth that will set people free. God wants us to restore creation to its original condition. And creation itself is groaning, longing for us to be revealed as sons of God. Blessed are those who have been persecuted for the sake of righteousness, for theirs is the kingdom of heaven. Blessed are you when people insult you and persecute you, and falsely say all kinds of evil against you because of Me (vv10-11). No one likes to be persecuted, especially for doing good things, or maligned or wrongly blamed. When it happens, our attitude should not be one of retaliation or wanting revenge. We can bless our enemies and love them, as Jesus commanded (and modelled for us under extreme provocation). The flesh will always try to get revenge, but the spirit alive to God will always look to sow blessings and peace. When everything is going well, it is easy to be a nice, smiley person. When things are not going great, what are we like then? Are we a grump and miserable? Let’s cultivate an attitude that reflects God’s promises and blessings, rather than the circumstances we live in. We represent a different kingdom, and we have the authority to change the circumstances. We expect good things to happen. We expect God’s favour wherever we are. We expect, when we enter a room (or how about a city, or a nation? ), that we bring the power, the light and the life of God to change it. We can establish Cities of Refuge, which the world will stream to when its own systems are failing. We do not have to come under the circumstances and situations of the world. We are ambassadors of a higher kingdom. 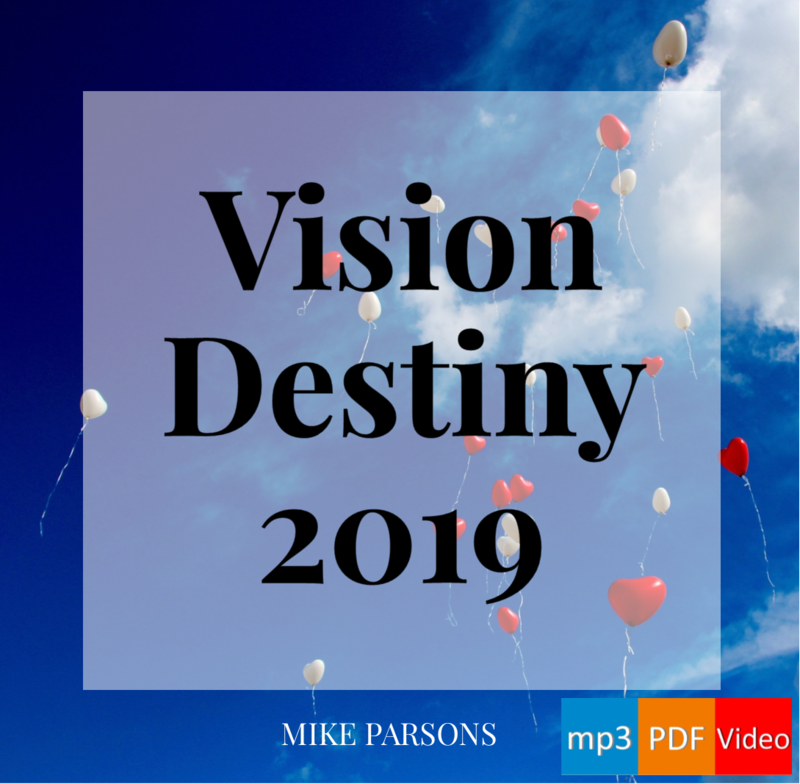 Ambassadors Of Heaven mp3 audio teaching series (this post is drawn from parts of sessions 2 and 3). Image attribution: the image used in the header of this post, Opened_spoilers_on_a_A319_wing.jpg, is by Clément Bucco-Lechat [CC BY-SA 3.0 (https://creativecommons.org/licenses/by-sa/3.0)%5D, from Wikimedia Commons. AGNES MCKITTRICK; Please can you e-mail me. I do have some questions based on FREEDOM IN CHRIST. THANKS….AGNES. When you reach the end of that post, you can scroll back to the top and click on ‘Next’ (at the foot of the page) to read the next article in the sequence, and so on until you have read enough. I will also pass your request for prayer on to Graham, who heads up our prayer ministry here. Was there a reason you posted your address and email address here, please? We have removed them to protect your privacy. Thank you. You are one that is bringing again the Word of Truth to the forefront of our hearts, and along with your obedience is the breath of the Holy Spirit bringing encouragement, affirmation, hope, and renewed faith for breakthrough, overcoming and an entering into the Kingdom and living our life out from the very heart of God!